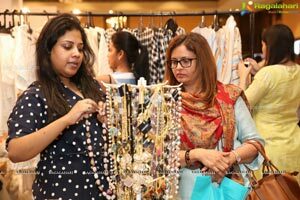 Hyderabad, November 30, 2018....PRETX made a new attempt and approach to the way lifestyle exhibitions are conducted in the city. 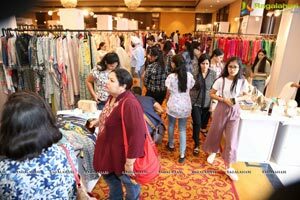 It was an open exhibition without traditional cubicals or stalls. 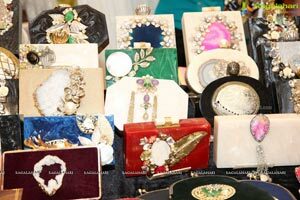 Spread both indoor and outdoor with live music by Steve Adams, it had 55 exhibitors. 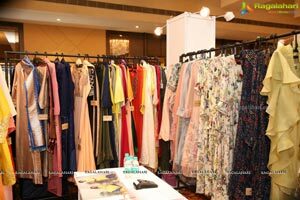 Steve Adams enthralled visitors with English, Telugu, Hindi and Tamil numbers. 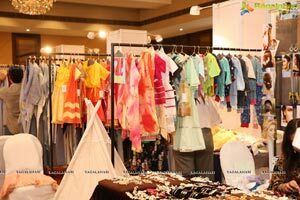 It focused on ethical, affordable and sustainable fashion & lifestyle. 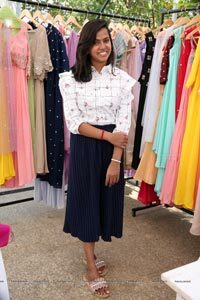 PRETX also provides the ideal launch pad for young brands, young labels, stylists, fashion & food bloggers, influencers, musicians, and startups to showcase their talent and to network and interact with potential partners and customers. 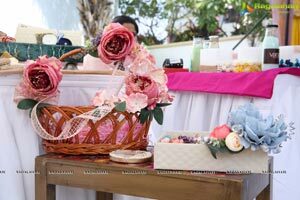 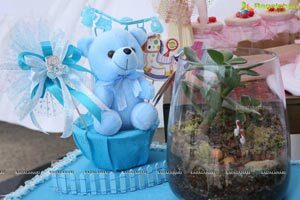 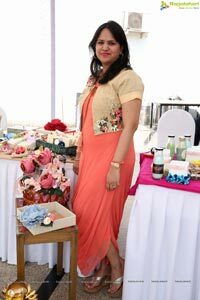 One Rose stall set up by Snigdha and Nikita showcased Long Lasting Rose Flowers as gifts. 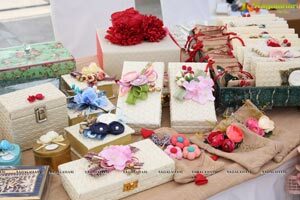 Among the amazing long lasting g Rose collection include Ombré which is priced Rs 8000/-, 360 Degree Rose Rs 5000/-. 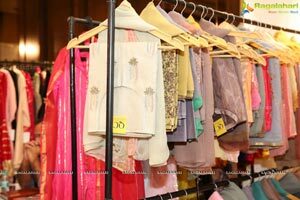 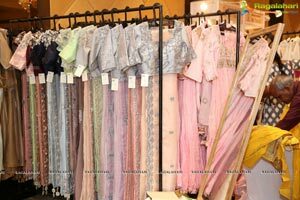 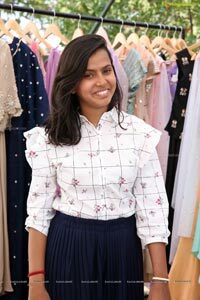 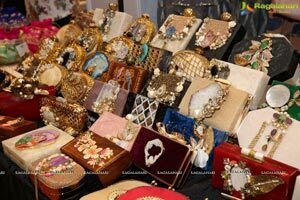 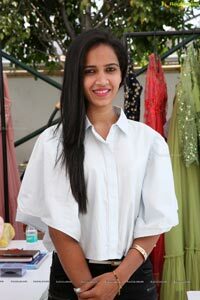 The costliest collection was Vrindavan priced Rs 32,000/-, but it was not showcased. 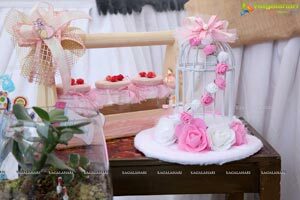 Another variety Trinklet Rose priced Rs 2250/-. 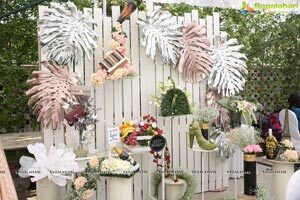 Shelf life of these flowers as exhibitors put is five years. 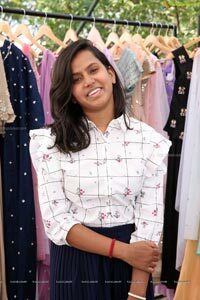 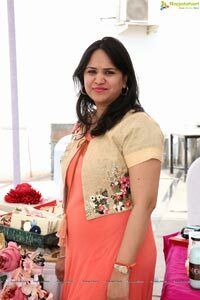 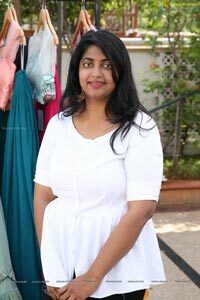 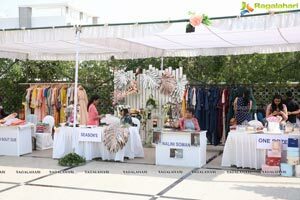 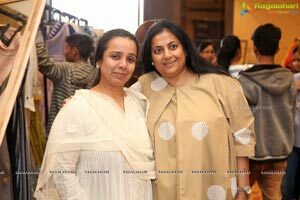 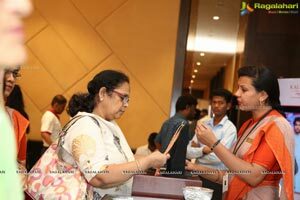 Designer Fashion Wear, Modular Footwar where you can change straps according to your dress, Wellness and Detox drinks, Handcrafted soaps were showcased. 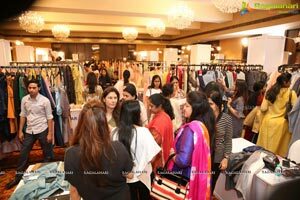 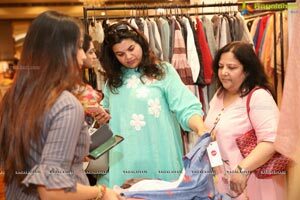 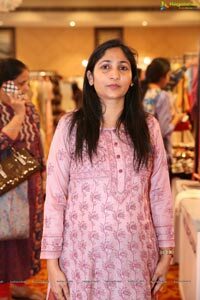 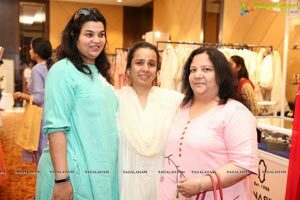 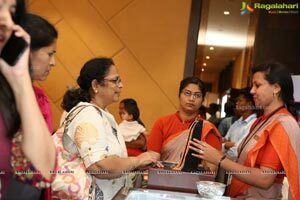 It was the show of Clothes, Curios, Jewellery, Home Décor, Music, Food, Games and more! 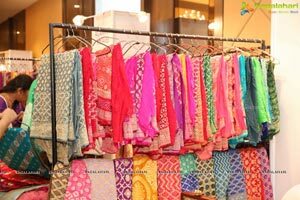 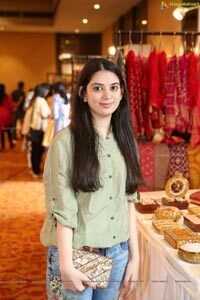 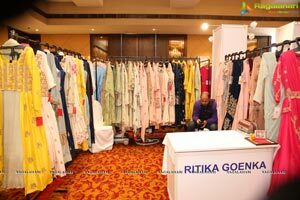 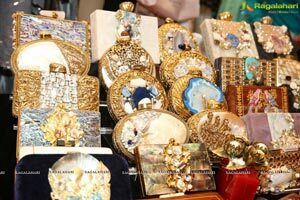 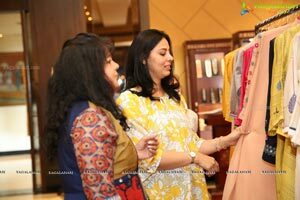 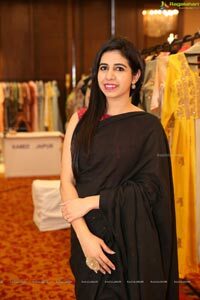 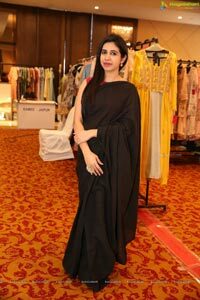 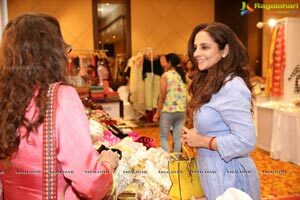 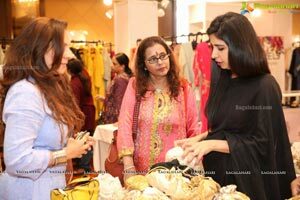 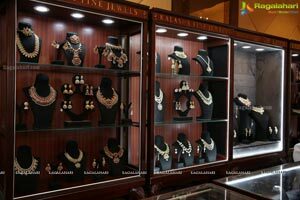 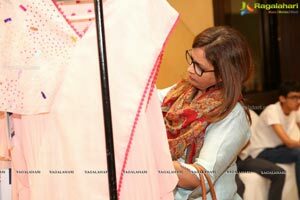 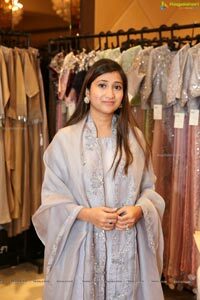 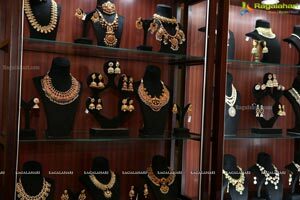 Some of the exhibitors include: Vansh, N-Cold Pressed, Myrtle, Sushma Reddy, Opel Birsey, Ghana Singh Jewellery etc and others.